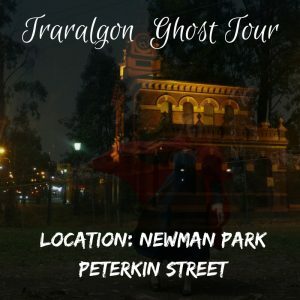 Traralgon is filled with ghosts, there are seven locations on the Traralgon Ghost Tour that people have experienced the paranormal before. We wanted to create a gentle walk while getting your heart racing through the stories of ghost experiences. 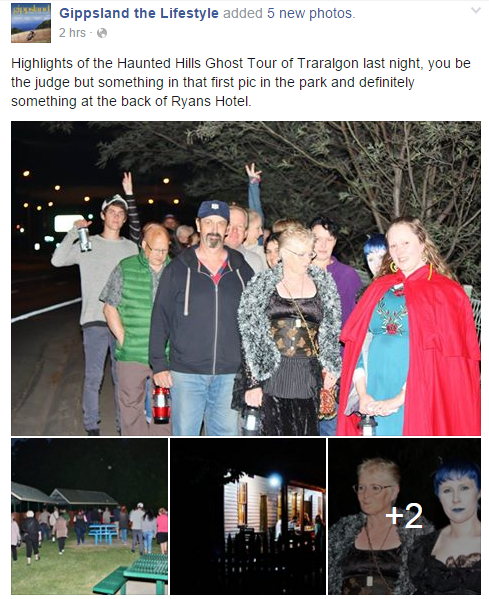 There are many local paranormal experiences shared on the Traralgon Ghost Tour. It is a lively town today, with shopping, bars, food, and paranormal sightings. Duration 1 and a half hours. 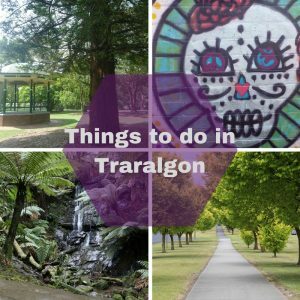 Traralgon is the largest town in the Latrobe Valley, hosting many sporting events, music events and a host of shops and restaurants. 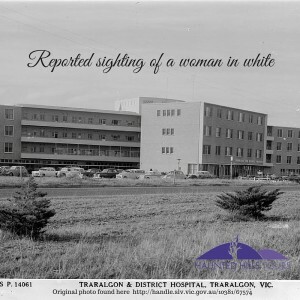 Traralgon was originally called Hobsons Run because it was owned by a man named Edward Hobson. 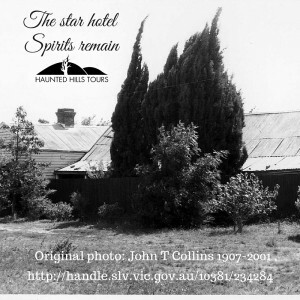 This is a walking tour of Traralgon, going to public spaces that have a tragic past where spirits may remain. There are quite a few ghostly tales, we walk for about five-minute intervals between stories. The tour doesn’t require participants to believe in ghosts, many people attend for a variety of reasons. The tour debuted on the 30th of October 2015, and since then many people have been on the tour. This is a walking tour that lasts for one and half hours with 19 stories. Traralgon is an old town, boasting a building with a build date in 1875, still standing today. It’s haunted and on the tour and better yet you can have dinner there beforehand. Stellina Cafe – the old Star Hotel. 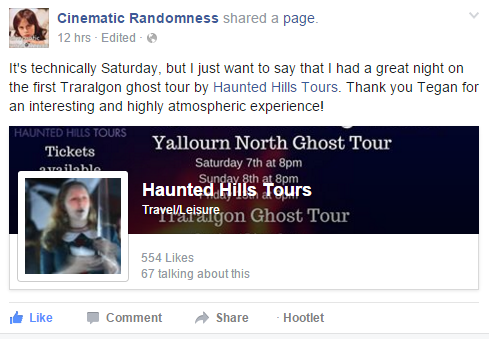 Do the Yallourn North Ghost Tour as well, you can use a prepaid package to get good value.